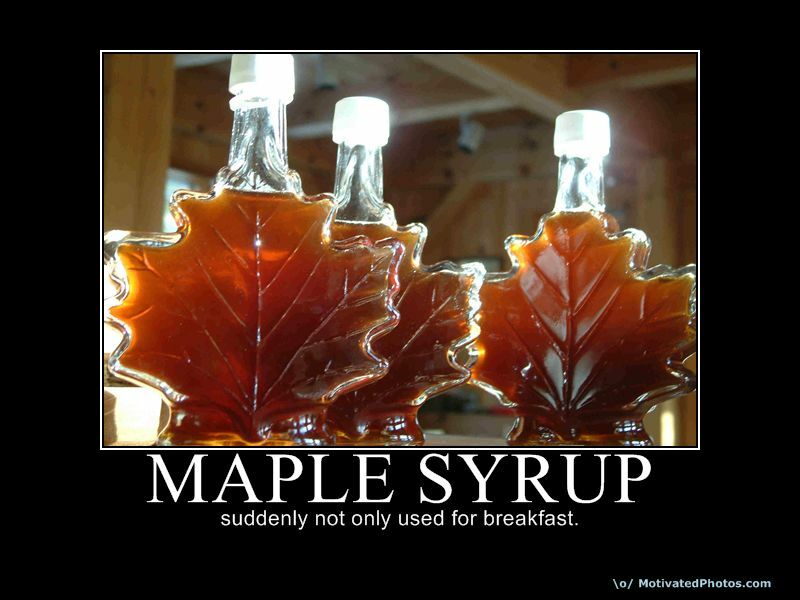 Maple syrup is Canada’s sugar. Tourists may buy it by the gallon, but how many of us can truthfully say we don’t have a bottle of maple syrup in our own cupboards? Canadians love the stuff! The love is so strong that our uses for it stretches far beyond a topping for the common pancake or crepe. On the coast, we see it used for maple glazed salmon or maple candied salmon, but it is also an addition to soups, smoothies, salad dressings, to sweeten pork and much more. The Gulf of Georgia Cannery Store features a variety of maple products: teas, caramels, candies, syrup, flavored coffee, and the famed classic maple cookie. With these products the Federation of Quebec Maple Syrup Producers offered the cannery a recipe brochure highlight the variety of ways in which maple syrup can be used. So grab your syrup stash and give this one a try! Heat olive oil in a large saute pan and cook onion until soft. Add garlic and stir to soften. Stir maple syrup and tomatoes. cook gently for about 10 minutes, stirring occasionally. Add beans and arugula and cook on low heat until arugula wilts. Add a little water if mixture gets too thick. Stir in shrimp. Season to taste with salt and pepper. Toss with pasta and serve.